10.17.11 // Three NEW projects and a Christmas TV special!!! Just a quick note to share some exciting news with you. We are thrilled to let you know that we have THREE new products now available! The LIVE DVD that we recorded back in March 2011 at TBN’s Trinity Music City in Hendersonville, TN is now available on our webstore. It is entitled, “A Country Campmeeting featuring Three Bridges”. Along with the DVD, we have also created a LIVE CD of that wonderful evening which is also available on our webstore. It is entitled, “Three Bridges Live at Trinity Music City”. Finally, we have also just released our brand new Christmas CD, “Christmas Must Be Tonight”. We are beyond excited about this project! We are all convinced it is the best project any of us have ever been a part of. You will definitely want to include this CD in your Christmas playlist. In fact, you may want to listen to it all year long! Of course, you can also get it from our webstore. One more thing: we will be doing another taping for TBN very soon! 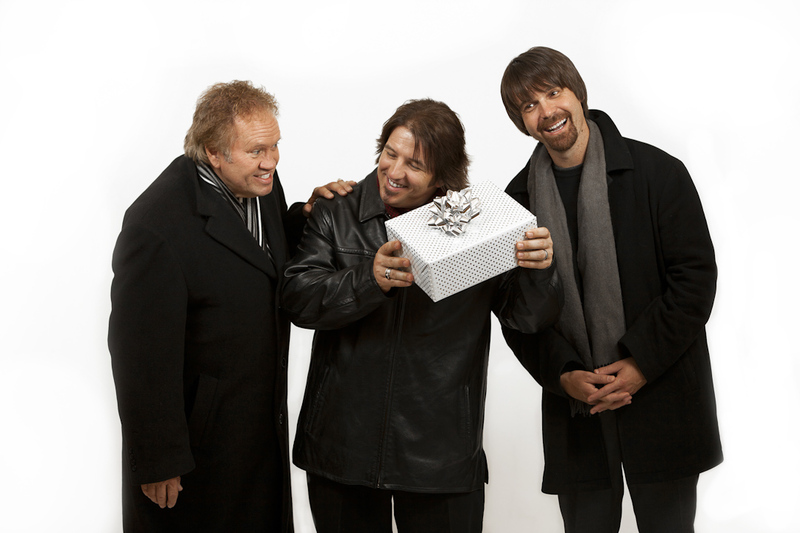 On Wednesday, November 2, 2011 we will be doing a taping of several of our new Christmas songs to be featured as a Christmas special on TBN later this year. We’ll be sure to let you know when the special will air. If you happen to be in or around the Nashville area, we would love for you to join us for the taping! 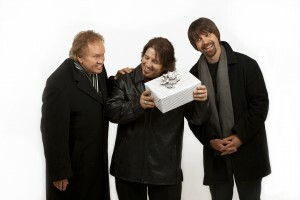 Again, it will be at TBN’s Trinity Music City in Hendersonville, TN on Wednesday, November 2, 2011 at 7:30 PM. The taping will be OUTSIDE on the grounds of Trinity Music City among their beautiful Christmas decorations so bring a lawn chair (and a blanket in the event that it’s cold).